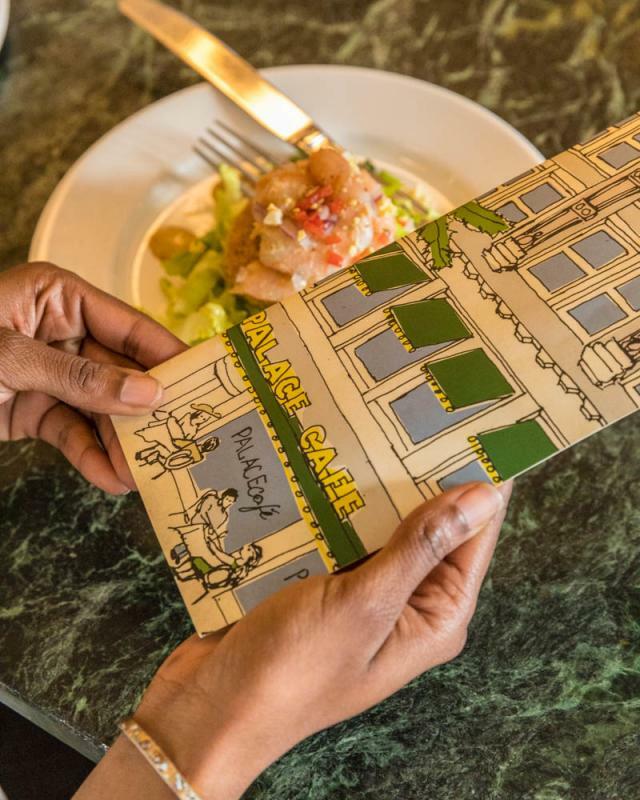 Sample brochures and marketing material to promote your New Orleans event. 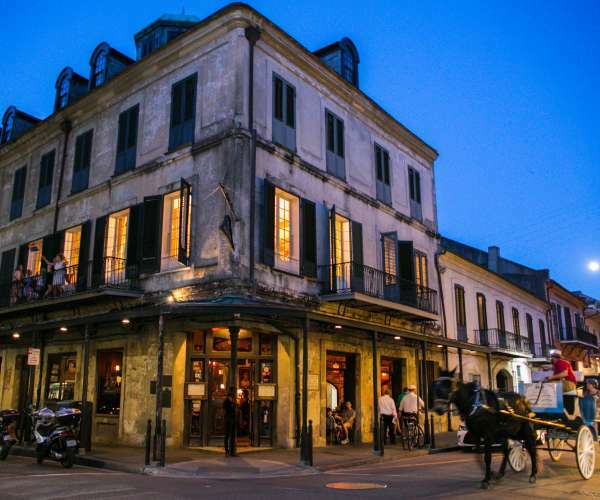 There are so many reasons to visit New Orleans and we want to share all of those with your attendees. View some sample brochures and promotional material below. Click here to get your order started. Need brochures or other materials for your attendees to your meeting in New Orleans? Let us know how we can help. Traveling in New Orleans? 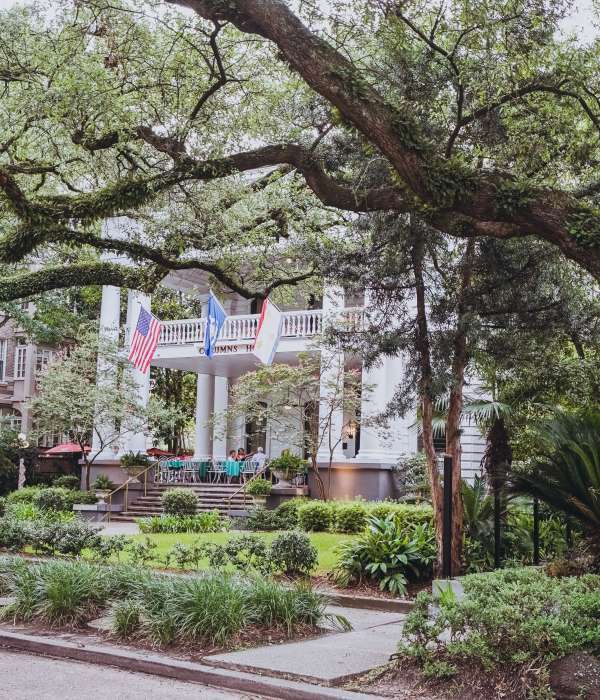 Click here to get our guide to New Orleans: coupons, city map, streetcar lines, itineraries, festival guide, events calendar, things to do and more! Remind your members about your upcoming meeting in New Orleans with custom-designed postcard templates.